Garth Fagan Dance marks Fagan's 75th birthday and the company's 45th season with a gala benefit, "Celebrating Genius, The Man, The Company" at the Hyatt Regency this Saturday. The internationally acclaimed company will be performing at the event, including Fagan's piece "Passion Distanced" which features an 11-minute solo for Norwood Pennewell. In 1988, Pennewell danced this solo at the Joyce Theater in New York City and was awarded a Bessie. It will be interesting to see how his interpretation of this piece has matured. Fagan is known for appreciating life experience and emotional maturity among his dancers which is rare in an art that places a premium on youthfulness. Altogether, the company has accrued five Bessie Awards, and Fagan a Tony Award for his choreography in Broadway's "Lion King." 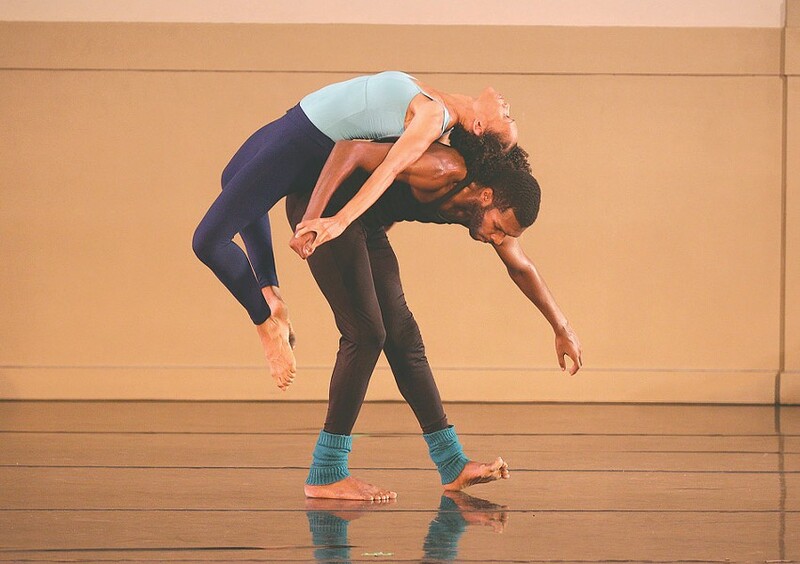 The company's founder, artistic director, and choreographer, Fagan has created more than 70 dance works and is highly regarded in the dance world for his cutting edge combination of Afro-American, ballet, modern, and post-modern styles. The term "Fagan Technique" has even become a touch phrase among dancers, choreographers, and instructors. The evening begins at 6:30 with cocktails and a silent auction featuring the work of prominent area artists, followed by the performance, dinner, and then a live auction and dancing. Actor Taye Diggs, a graduate of Rochester's School of the Arts, will act as Honorary Chair for the event. Tickets for the gala are $250 and limited in availability. Proceeds will support Garth Fagan Dance performances, Garth Fagan Dance School's training program, and the organization's educational programs within the community. Tickets may be purchased online at garthfagandance.org.